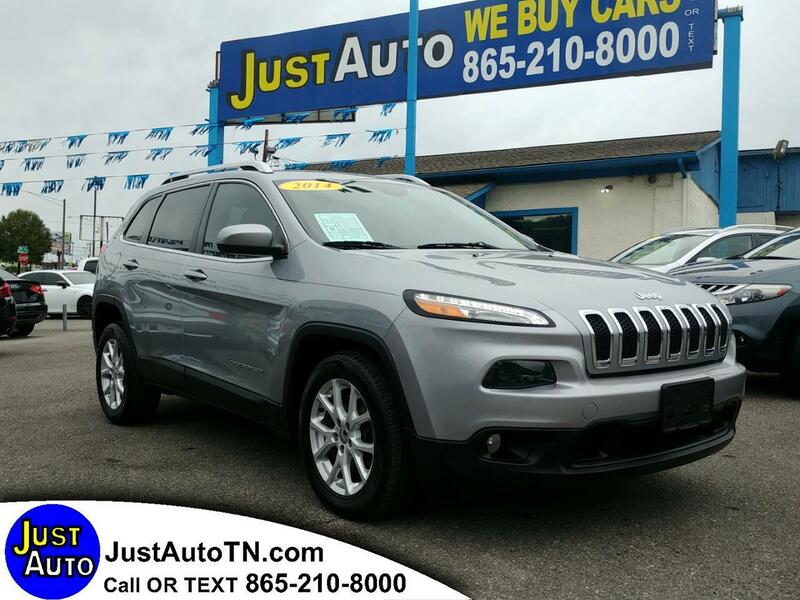 2014 Jeep Cherokee latitude front wheel drive. Excellent running and driving truck. Just service at Lance Cunningham period. Ready to hit the road. Call or text us at 865-210-8000 . We are here to serve you Monday through Saturday 10 to 6 p.m. We offer financing for all types of credit.